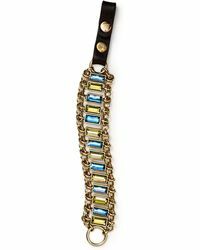 Funky, fresh and full of fun, the collection of women's Sam Edelman bracelets offers the colourful way to live your life. 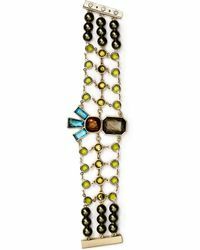 Vivid blue, eye-catching orange or showstopping green, the range encompasses multifaceted gemstones and exquisite beadwork on cuffs, bracelets and bangles of all sized and tones. 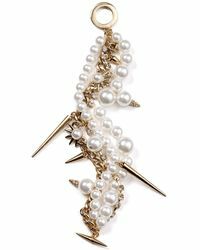 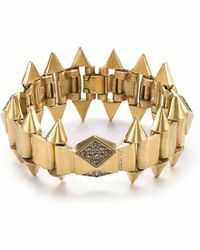 Wear delicate gold-toned rope styles or take the thick-set, chunky approach to fabulous wristwear, either way your jewellery box will be complete with pieces by Sam Edelman. 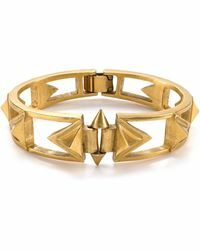 Showing 19 results for "Women's Sam Edelman Bracelets"